Listed below is a description of the services we provide under our yearly pool service agreement. Clean and empty skimmer and pump strainer baskets. Clean tile and skimmer bodies with non-abrasive gel. Skim surface water of floating debris. Test waters chemistry and add all necessary chemicals. 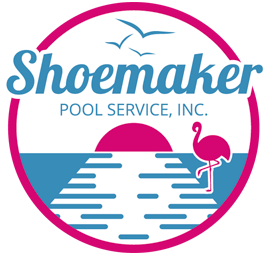 Alternate service day to facilitate pool owner special events. We furnish cleaning equipment to alleviate pool owner expense of these items. 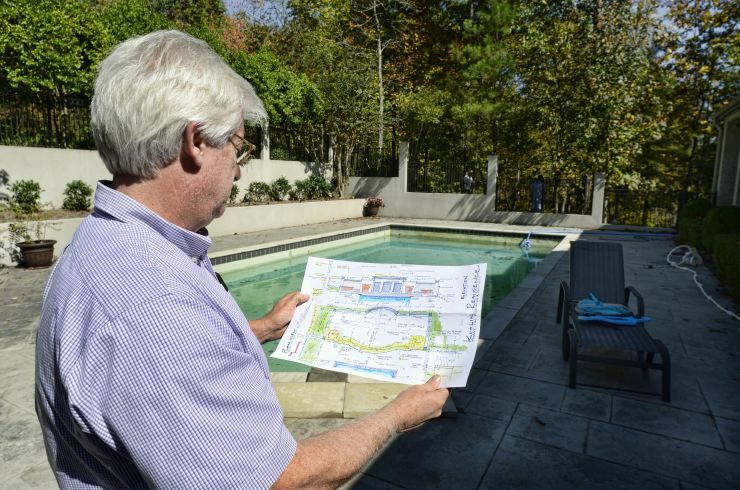 Pool owner will be afforded our commercial hourly billing rate for any additional services. Install and remove customers leaf covers during the Fall season (Yearly Service Customers). Pump collected water & remove debris off winter cover (Yearly Service Customers). Contact us to sign up or ask about our pool service agreement!